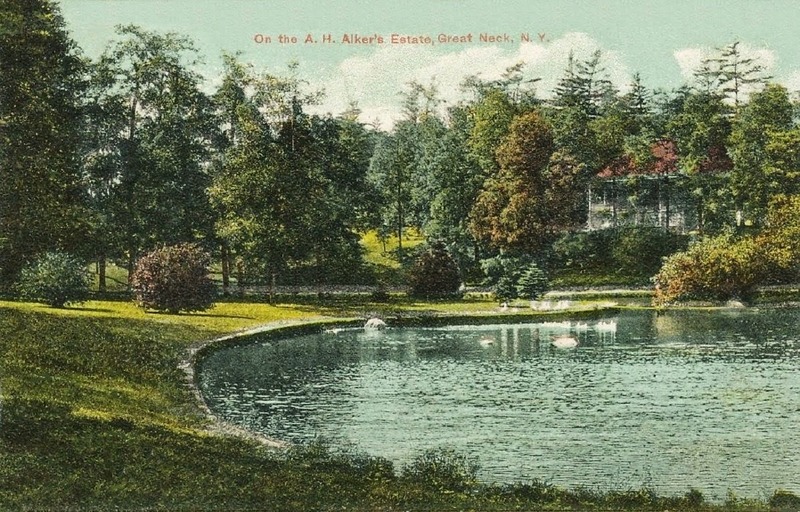 The grounds of 'Idlewild', the Alphonse Henry Alker estate built c. 1896 in Kings Point. Click HERE for more on 'Idlewilde' which has since been demolished. I notice there are quite a few duplicate estate names on Long Island.